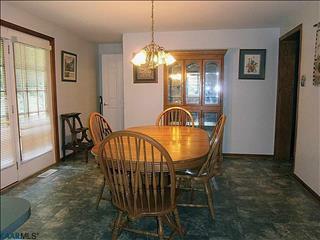 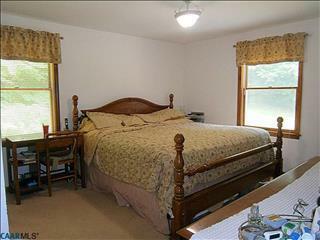 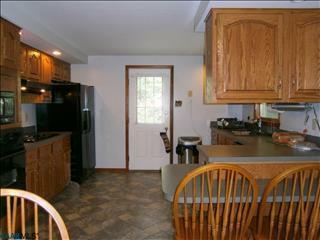 Very well maintained 3 bedroom, 3 full bathroom ranch. 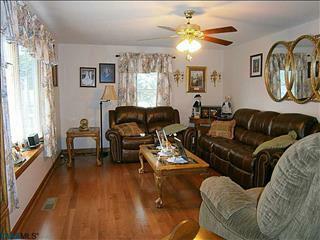 Interior features a formal living room with bay window, large kitchen, and formal dining area. 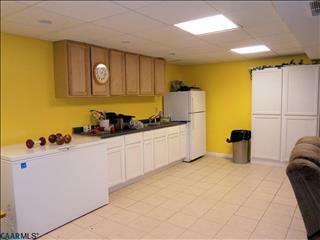 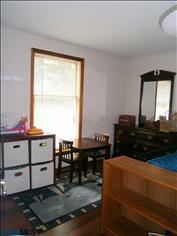 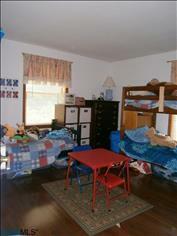 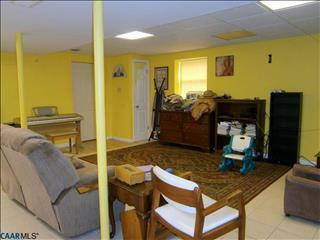 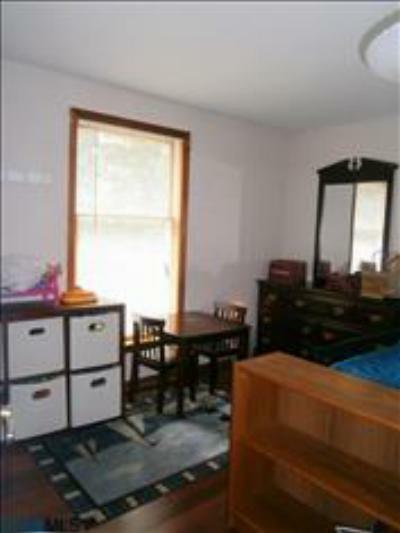 Finished basement has family room area, second kitchen, and fourth non-conforming bedroom. Gorgeous hardwood floors and ceramic tile throughout most of the living spaces. 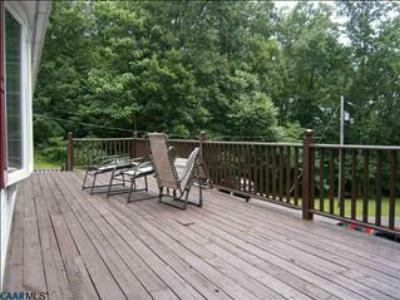 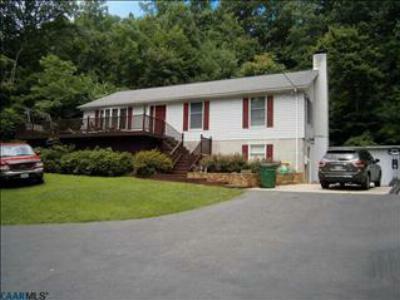 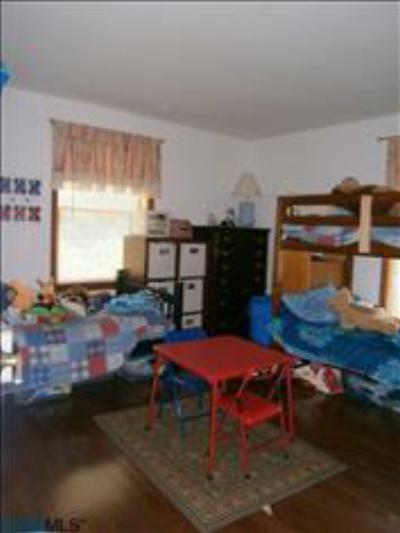 Large wrap-around deck with mountain views; 2-car detached garage and 2 storage sheds.